I am looking to sell the domain name TexasBlog.com and it’s priced to move at just $2,400. If you live in the US, you know how much pride people from Texas have, and this would be a great place to start a blog about the state of Texas. 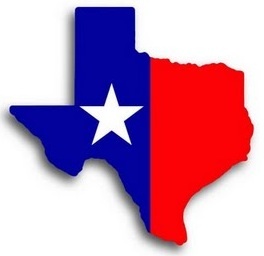 The state of Texas is the second largest US state, both in size and population. I think the name speaks for itself, so no need to oversell it. If you are interested in buying the name, post “sold” in the comment section of the blog – the first person to do it will get the name. I am also listing this in a couple of other places, so first person to act will become the new owner. To enhance this offer, I will also add a free WordPress theme from ThemeForest to help you get your bloggin start (max value $100).